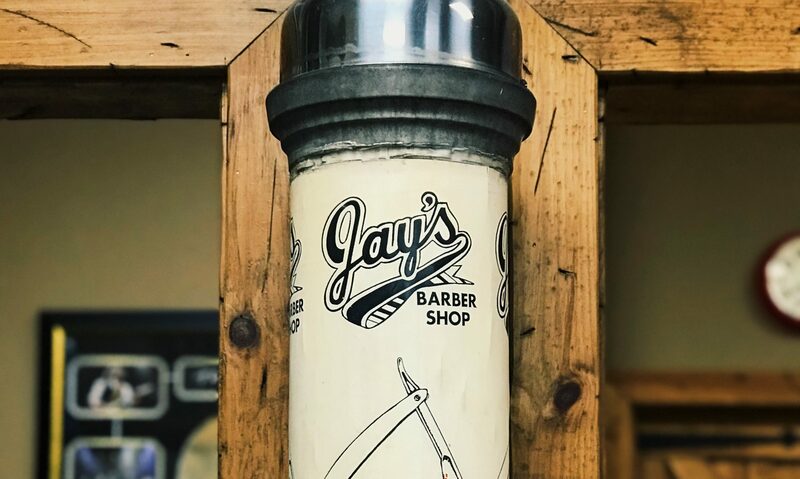 Step back into the Old School at Jay’s Barber Shop – Men’s Haircuts & Shaves. The new location is finished and it’s looking just the way I wanted it. I’m open for business and would be happy to set up an appointment for you. Time slots can be limited so call right away to book a time.